Discussions opened up the project with an exploration of the personality of the stream. Examples provided by the client of Twitch personalities that had high audience engagement and content that was consistent throughout the experience. Leading with a rich backstory of the character that was assumed by the player, visuals began unfolding with a light humour and an easy-going colour pallet. 66 million years ago a meteor struck the earth causing mass extinction, killing more then 75% of all animals and plant life on the Earth. Tragic? No. At the point of impact the meteor struck a well-known potent indigenous berry known as the “Giggle-BumFuzzle” on the coast of Mexico. On impact the heat and sheer force from the meteor focalised the berry preserving it for eons until found by a majestic homosapien who upon consuming the berry was imbued with divine power of refined reflexes, pin point accuracy and aesthetics of a god. He carried out his will and forged a PC from fire, years of relentless persistence and teeth gritting moments developed this being into a gaming phenomenon. He is known as “Giggleberriez”. 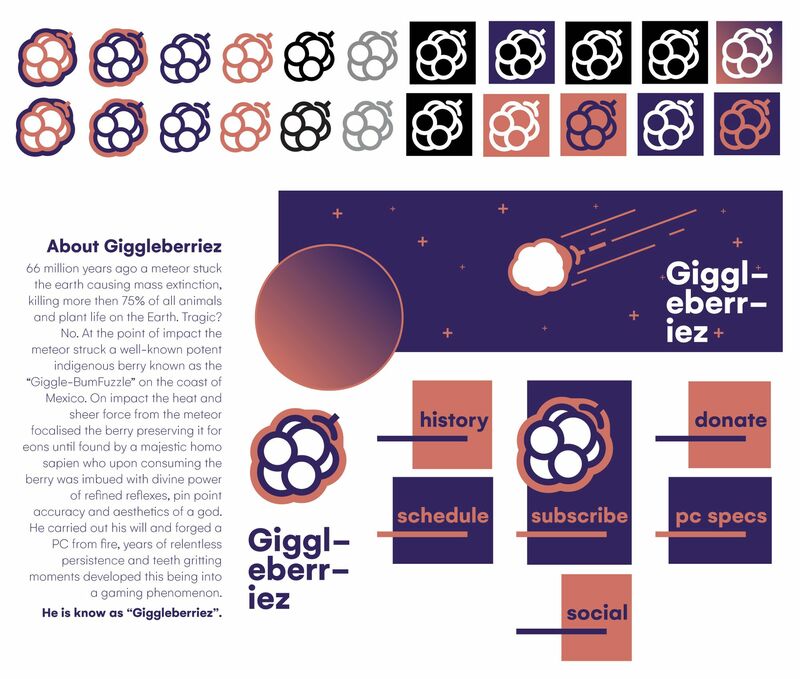 Circular shapes were to engage with the username "Giggleberries" while also allowing implications for light humour and banter-like conversation. 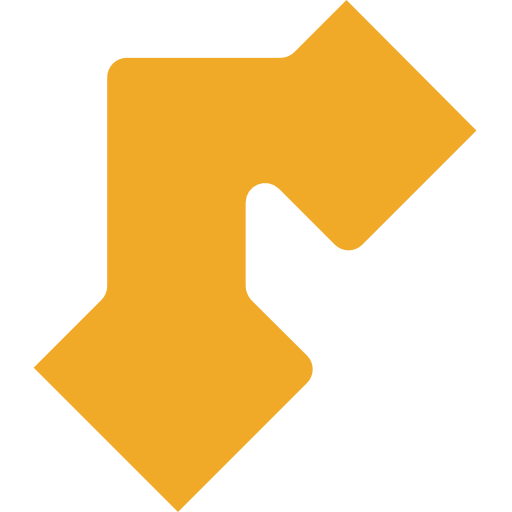 This personalised content accompanied many streams during the research phase increasing user engagement leading to further follows, mentions and other metrics. These visuals were further refined during discussions with the client and then expanded in a technical capacity to allow for rapid expansion with further content including animations, digital assets and social. the Twitch Stream, Instagram and Discord.